If you follow me on my other social media platforms you’ll know that I actually published this tutorial on my channel a couple of weeks ago. Why am I only posting it here now? Well, life I guess! Nevertheless, I’m very excited to be bringing you this video today if you haven’t seen it already. 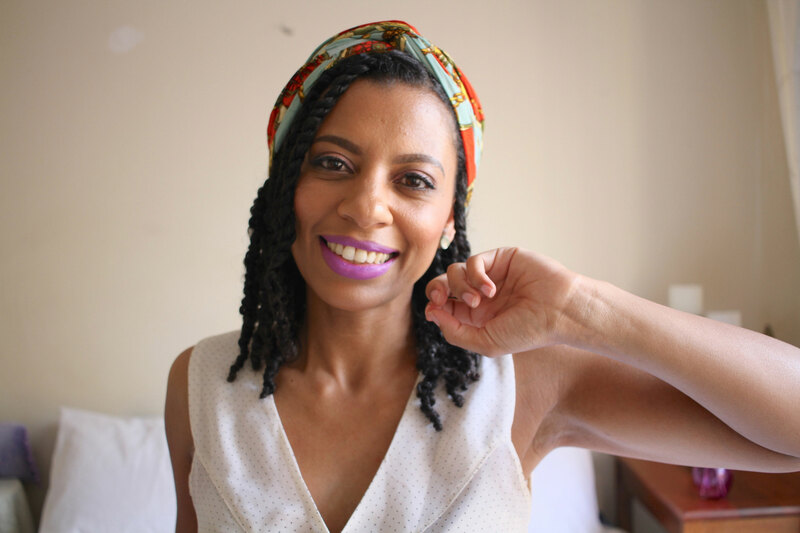 I show my 3 favourite ways that I like to style my 2-strand twists. Go have a look and let me know which one is your favourite.